NIAGARA guttering's large capacity is suited to wide tile overhangs. 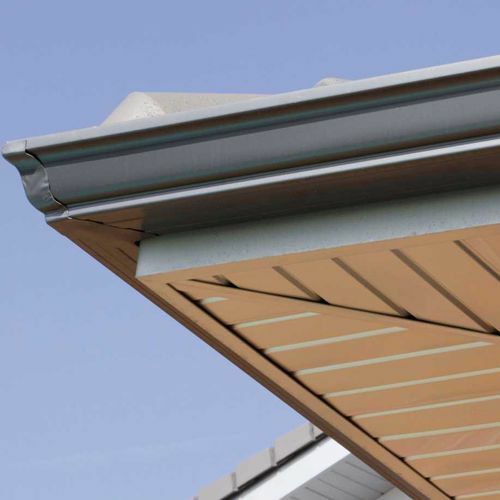 NIAGARA is a new cornice guttering intended for new and renovated business premises and private homes. 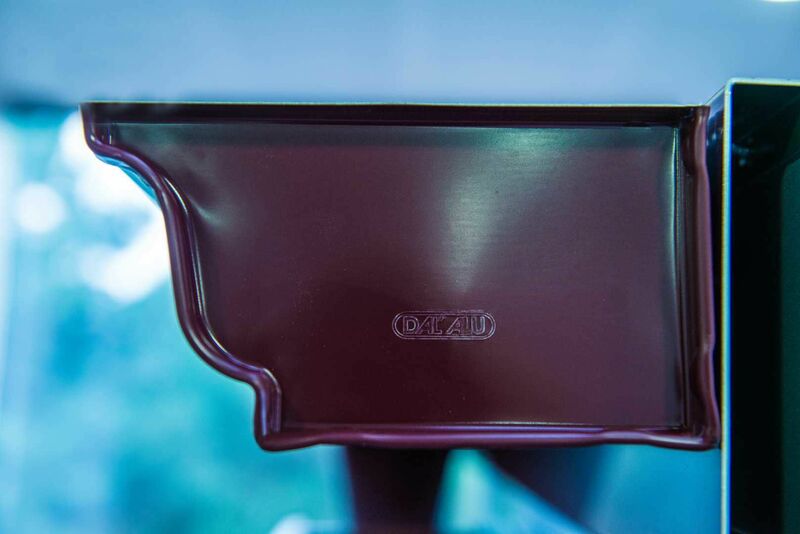 Its wider profile is suited to large tile overhangs in renovated buildings, with a capacity 25% higher than that of traditional aluminium guttering.